2018 WAEC Result May/June WASSCE Result Statistics is Out. 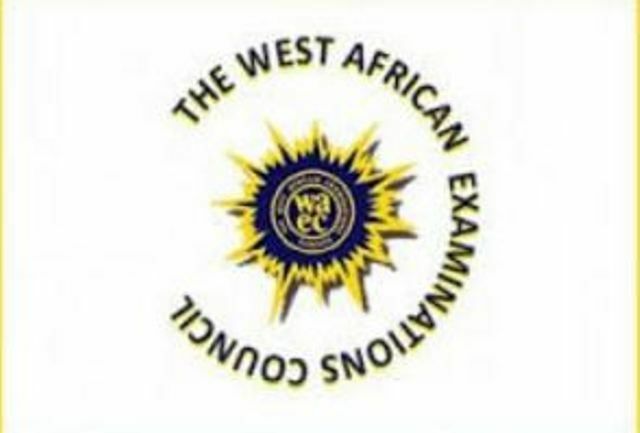 The West African Examinations Council (WAEC) has released the results of the May/ June 2018 West African Senior School Certificate Examination (WASSCE). The Head of National Office (HNO), Mr. Isaac Adenipekun, who made the announcement yesterday said that a total of 1,567,016 candidates registered for the examination, out of which 1,559,162 candidates sat the examination. He said that out of the total number of candidates that participated in the examination, 829,853 were male and 729,309 were female. A total of 1,471,151, representing 94.36% have their results fully processed and released, while 95,734 candidates, representing 5.64% have a few of their subjects still being processed due to errors traceable to the candidates. It is the mission of WAEC to remain Africa’s foremost examining body, providing qualitative and reliable educational assessment, encouraging academic and moral excellence and promoting sustainable human resource development and international cooperation. The HNO added that there was a significant improvement in the performance of candidates when compared with the results of 2015 and 2016 examinations with the percentage of candidates in this category in 2015 and 2016 at 38.68 per cent and 52.97 per cent, respectively.